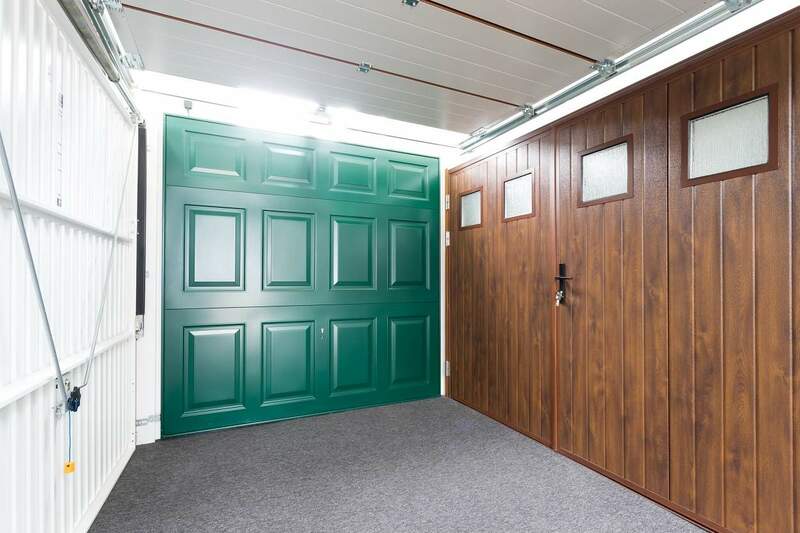 Get bespoke garage doors for your property today. We cover the whole of Staffordshire, Cheshire, Shropshire & East Derbyshire. Check out our showroom today and come and visit Staffordshire. 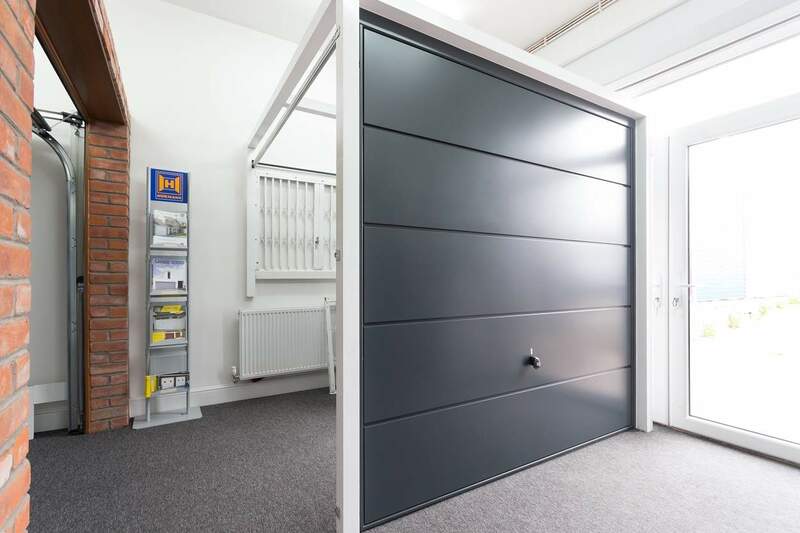 Choose from various industrial doors for your commercial premises. 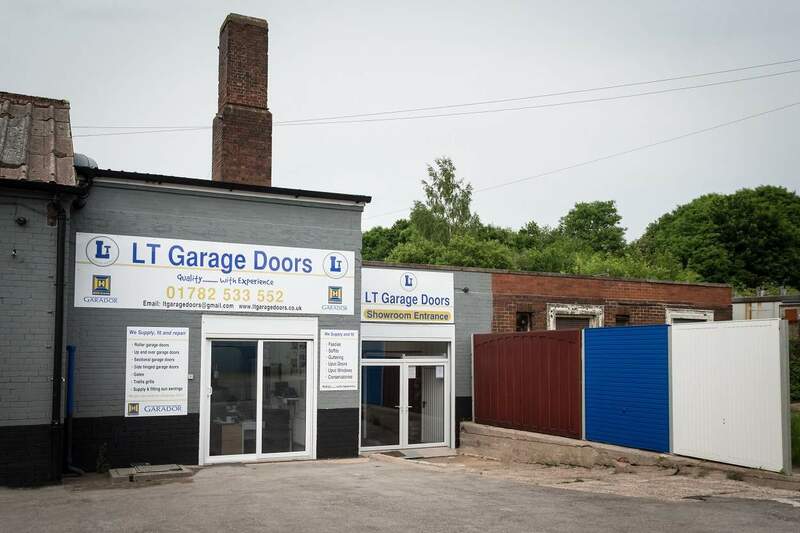 For bespoke garage doors, garage doors parts and spares in Staffordshire, Cheshire, South Manchester and Shropshire, nobody does it better than LT Garage Doors Ltd. We are highly reputable garage door suppliers and fitters based in and around Staffordshire, Crewe, South Manchester and Shropshire.  Additionally, we provide complete and comprehensive coverage throughout the whole of Stoke on Trent, Stafford, Altrincham, Warrington Stockport and the surrounding areas. For outstanding quality workmanship and great value, make us your first and only choice for completely bespoke garage doors.  When you need garage door repairs in Staffordshire, Cheshire and Shropshire, LT Garage Doors Ltd can meet and exceed all your expectations.  We have an extensive range of garage doors ready for supply and fitting and are also experts in the field of garage door repairs. The team can also help with the installation of fire doors for any property. 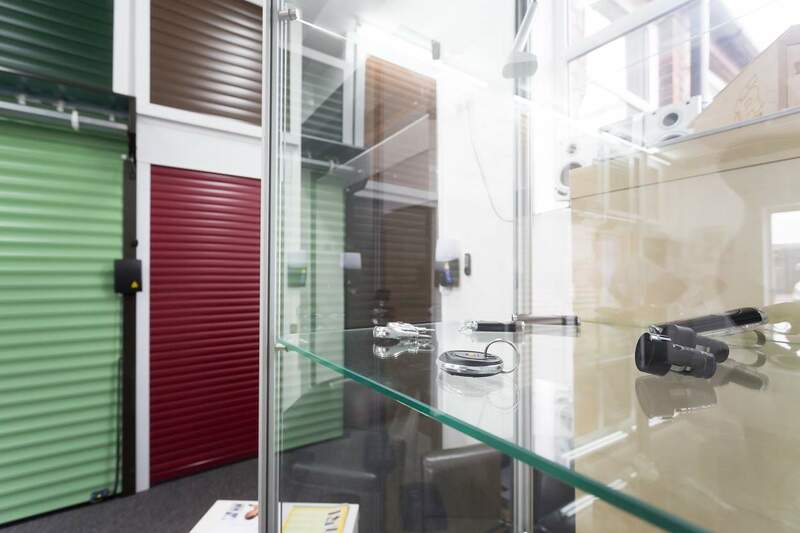 Our showroom has over 40 doors on display so you can look and try before purchasing. For a family run business priding itself on delivering the best products for the best value, call today. 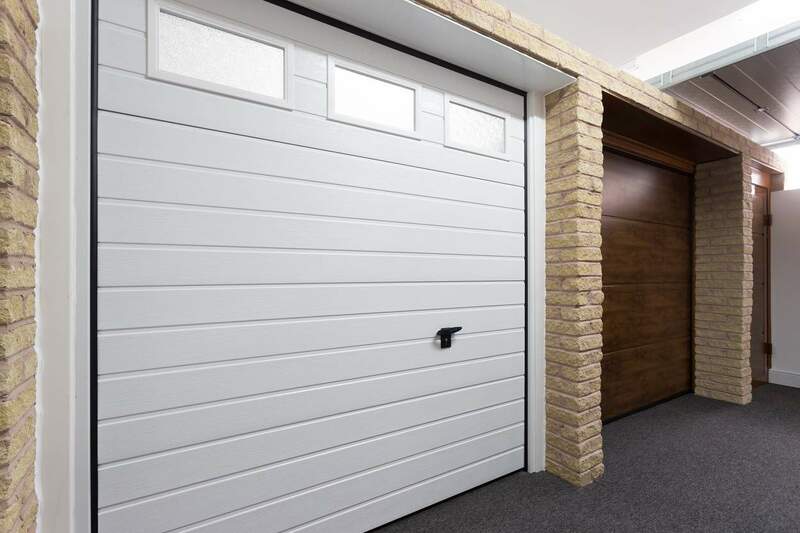 For all aspects of garage doors in your local area, look no further than LT Garage Doors Ltd. We are a well-established company providing new garage doors and repairing existing ones throughout the whole of Stoke on Trent, Crewe, Chester, Stafford, Wirral, Macclesfield, Wrexham and the surrounding areas. 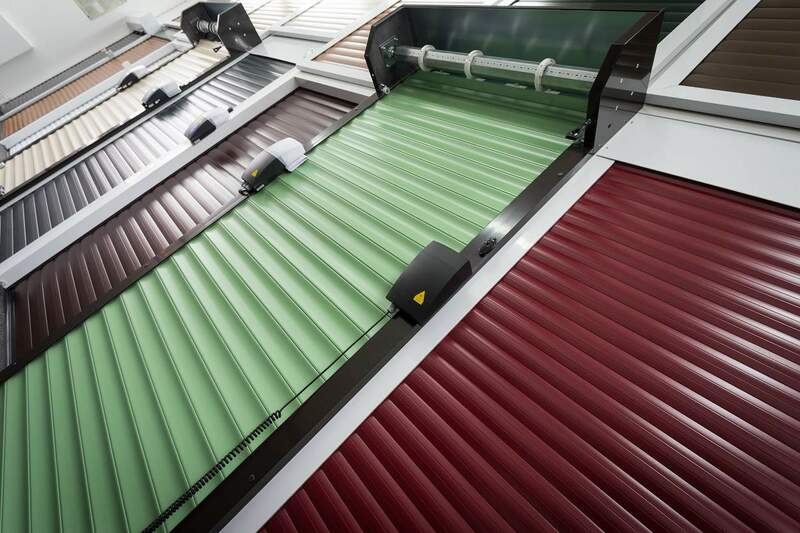 Looking for garage doors or garage door spares and parts?  Searching for some friendly advice? Then call us today! We welcome all enquiries, striving for complete customer satisfaction with every project we undertake. We don’t have many seasonal sales, just low prices all year round! For further information about what we offer, please don’t hesitate to get in touch. 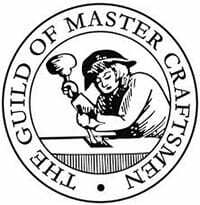 You can also reach your local fitter by us using any of the details listed on the above. 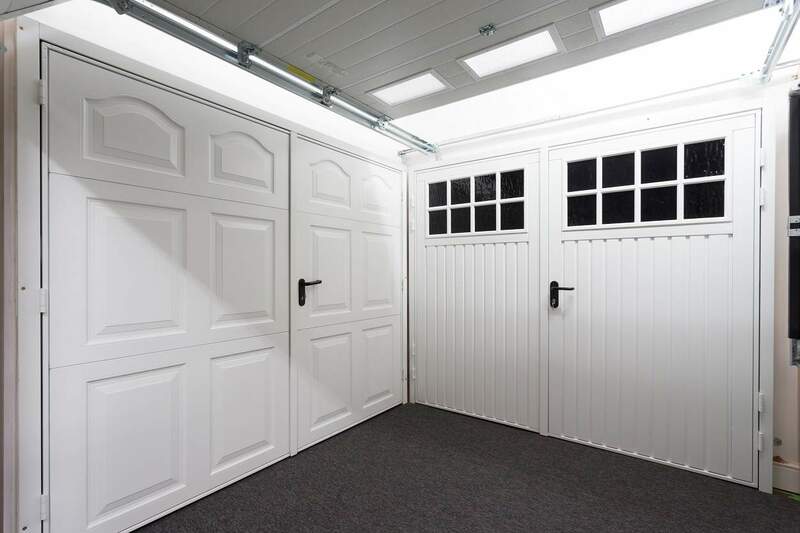 We offer all different ranges of garage doors like Up and Over, Sectional, Roller, side hinged and all spares and repairs. 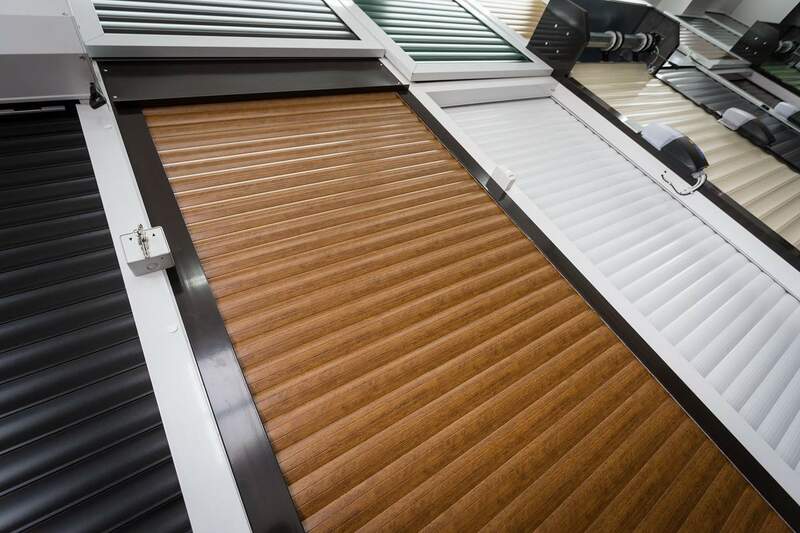 Various fixing arrangements allow our industrial doors and shutters to be installed in many different ways. Through our sister company we offer a range of spare parts, get in touch with us on 01782 534180 if you have any questions. LT Garage Doors Ltd offer high quality and secure gates and railings. We design, manufacture and instal all styles of gates. 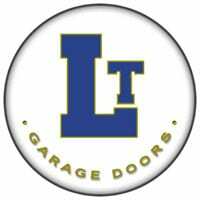 LT Garage Doors supply, install and repair all types of garage doors in Staffordshire, Cheshire, Shropshire and the surrounding areas. The opening times of our showroom are 8:30am – 5:30pm Monday to Friday, 9:00am – 5:00pm on Saturdays and we are closed on Sundays.